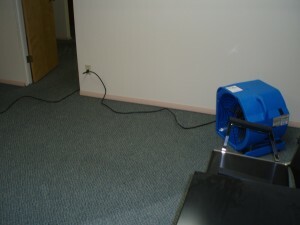 Water can be a very destructive force in a South Eastern Idaho home or business! When it comes to water damage, an immediate response is vital to ensure minimal damage to your structure and contents. 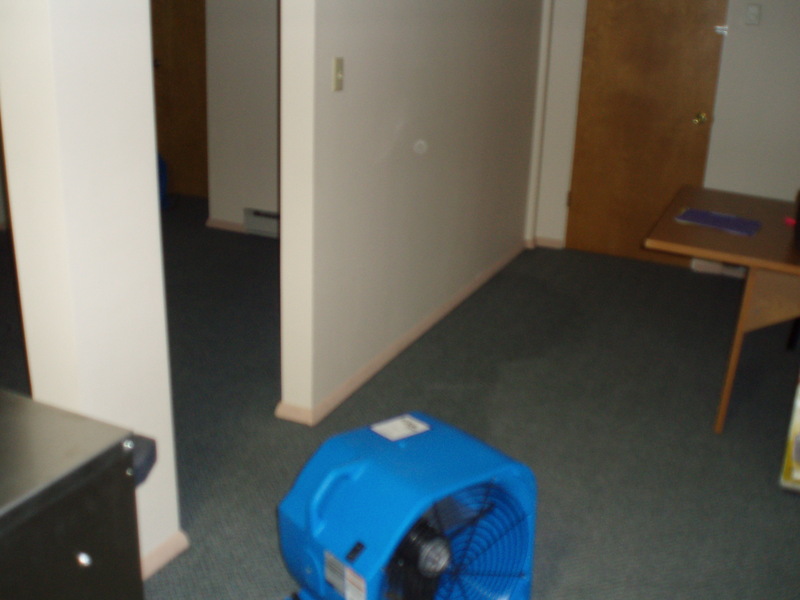 We guarantee that immediate response anytime of the day or night in Idaho Falls and/or the surrounding Eastern Idaho area. Upon arrival, we will complete a thorough inspection of the area to fully assess any damage done to your property. Our experts will promptly remove all standing water and moisture from the area and have been trained to use specialized monitoring equipment to ensure that proper drying has been achieved. 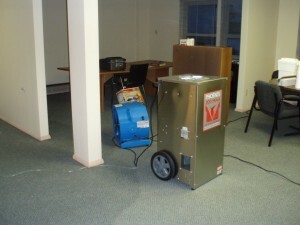 As always, we will cooperate with your insurance company, while effectively communicating with you, the homeowner, in a professional manner.